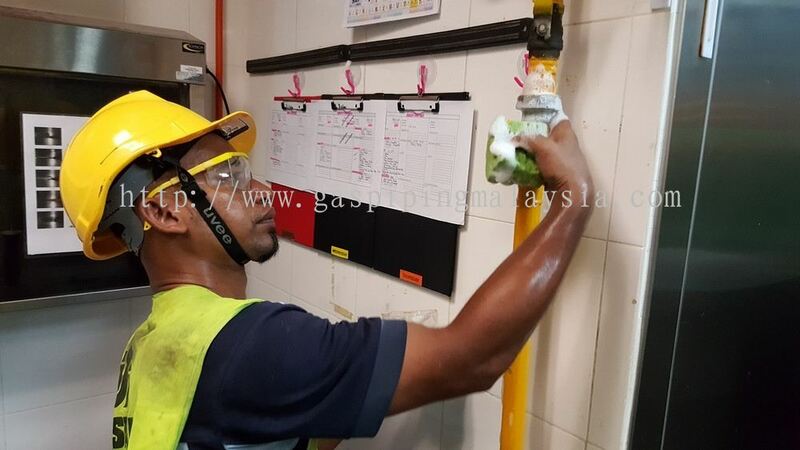 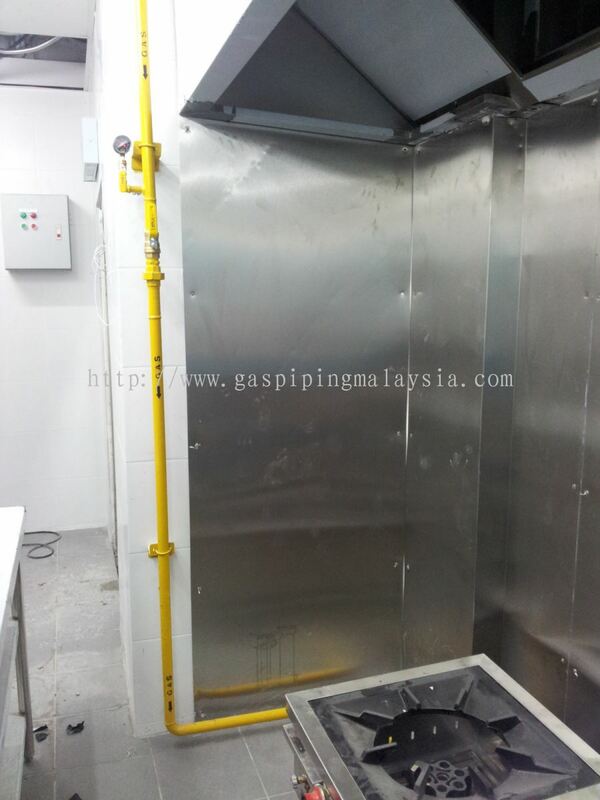 Kitchenlink Gas System Sdn Bhd - Kitchenlink Gas System Sdn Bhd is a gas piping system supplier company. Our main office is located in Puchong, Selangor, Malaysia. 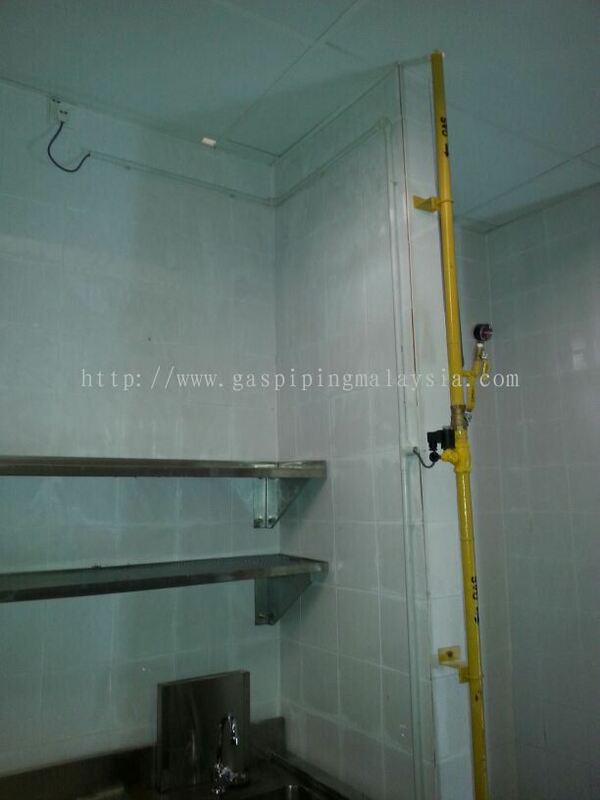 3-1, Jalan Puteri 7/11, Bandar Puteri Puchong, 47100 Puchong, Selangor, Malaysia. 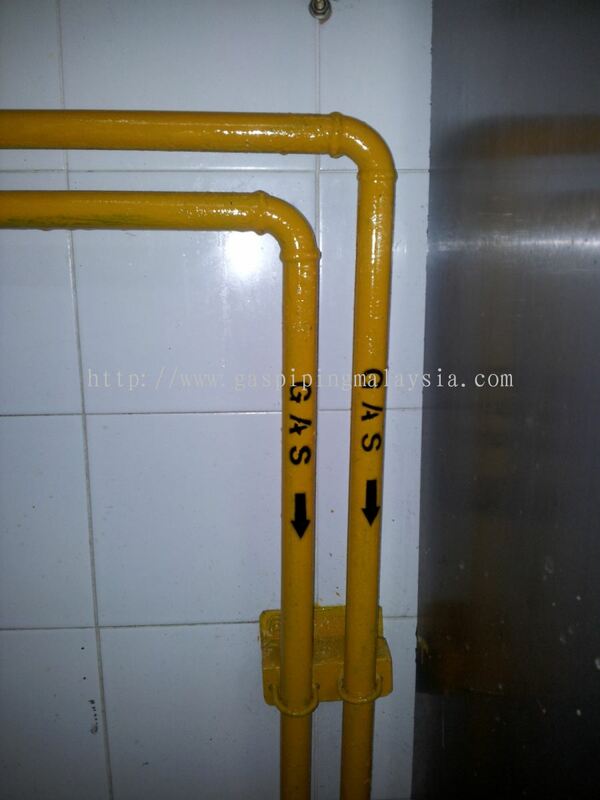 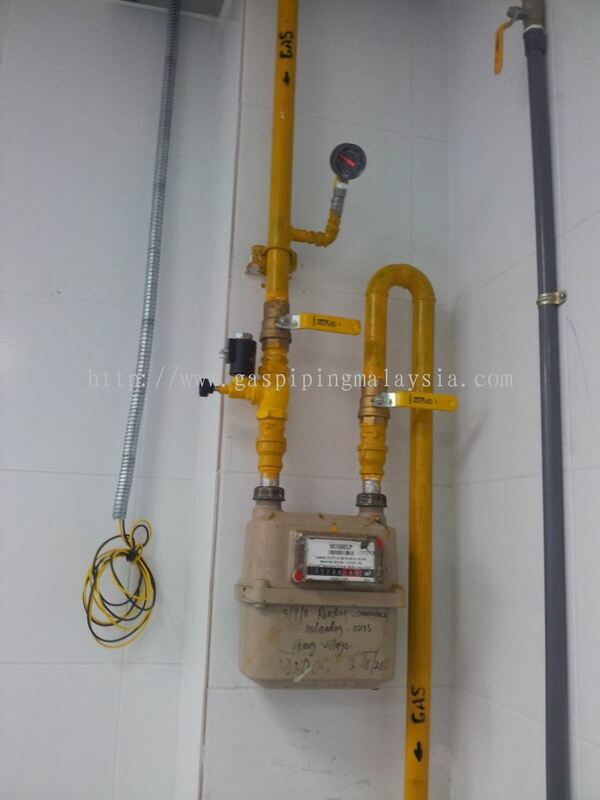 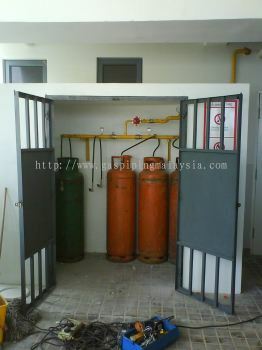 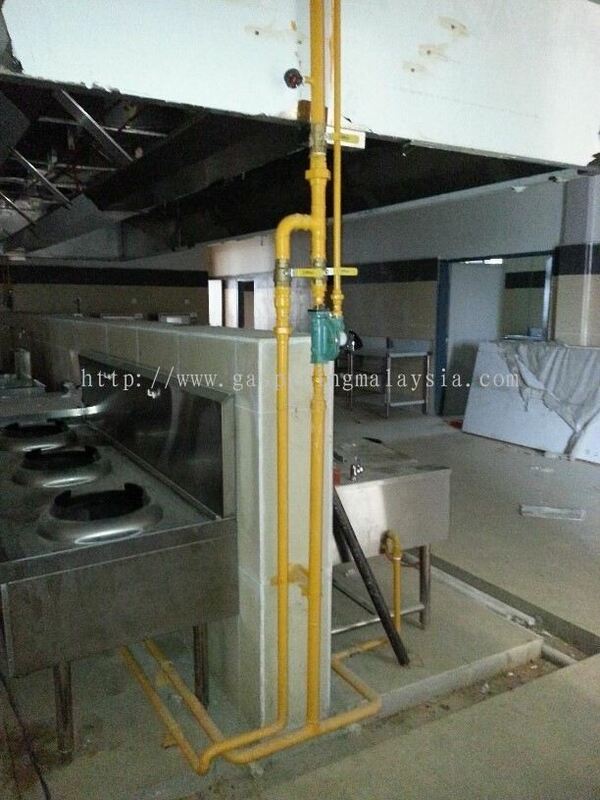 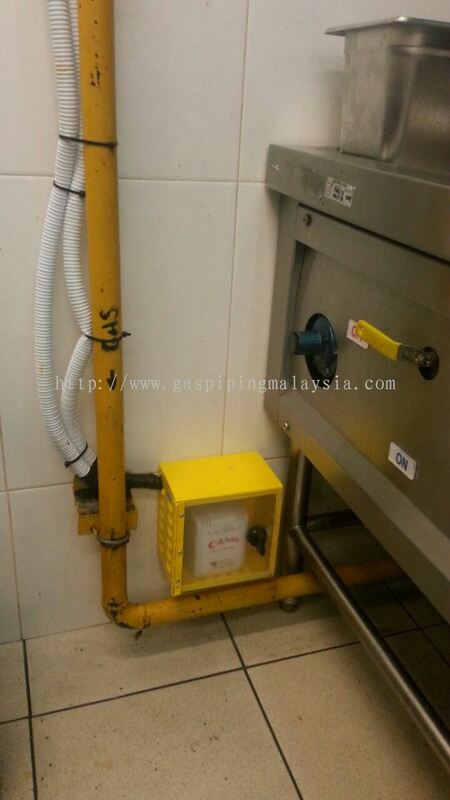 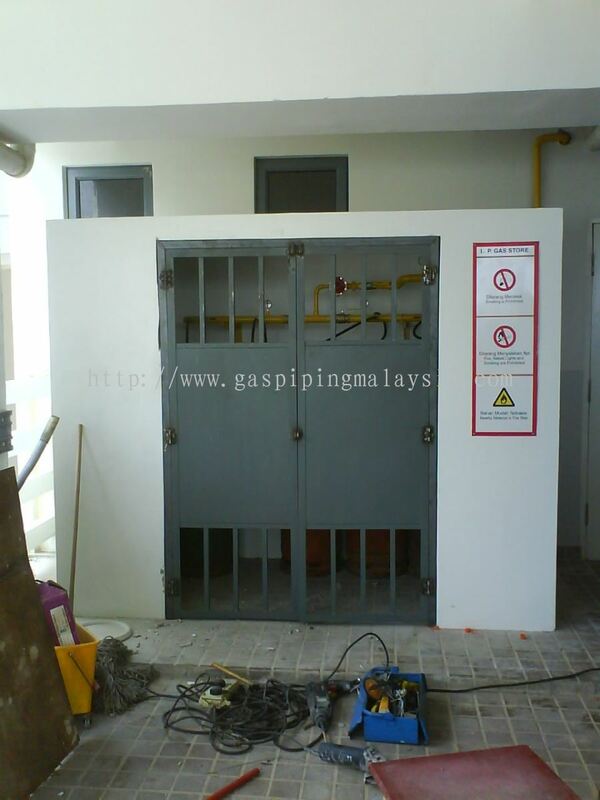 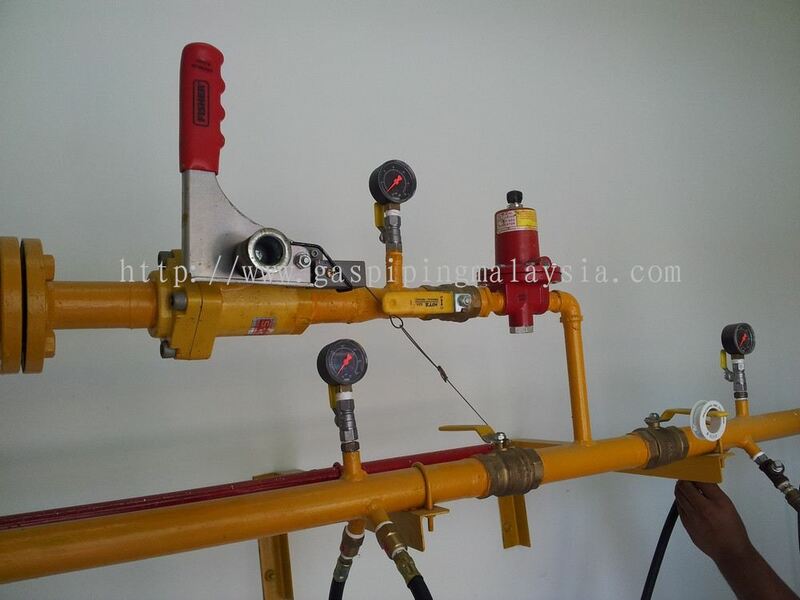 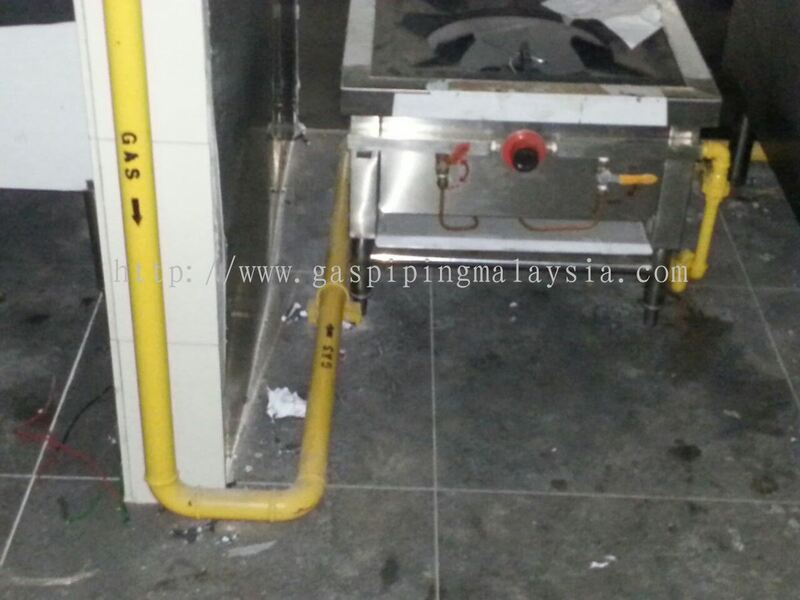 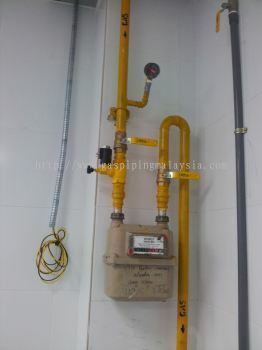 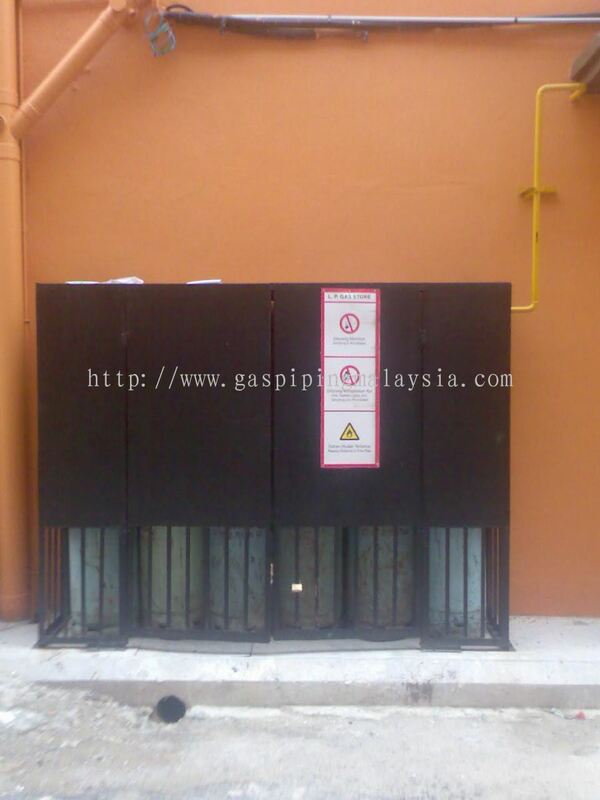 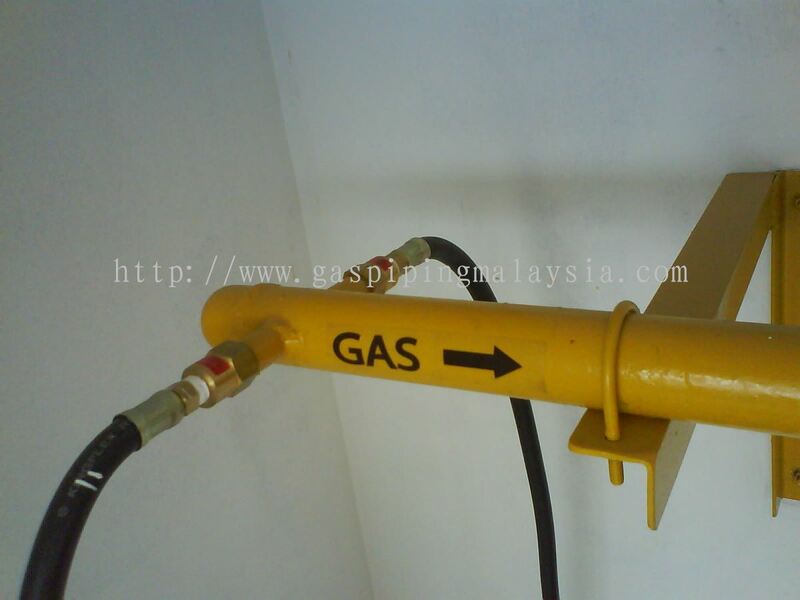 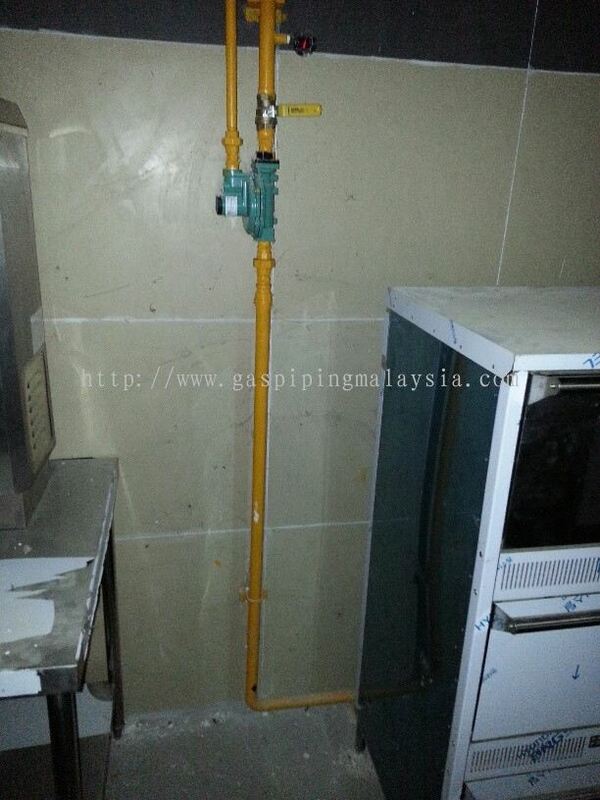 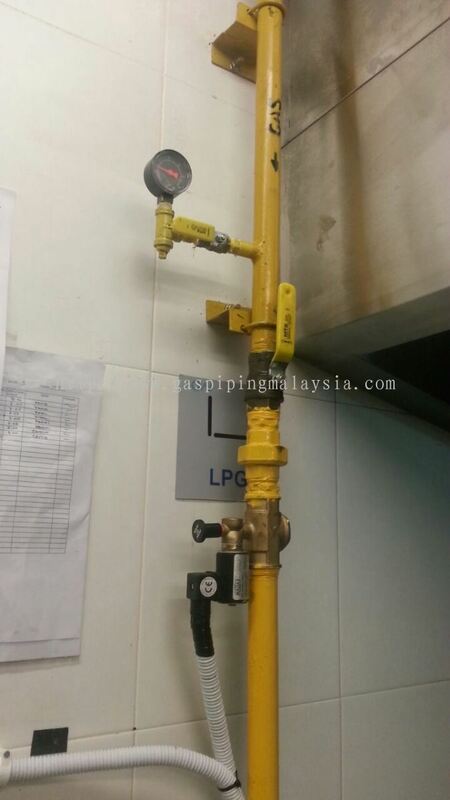 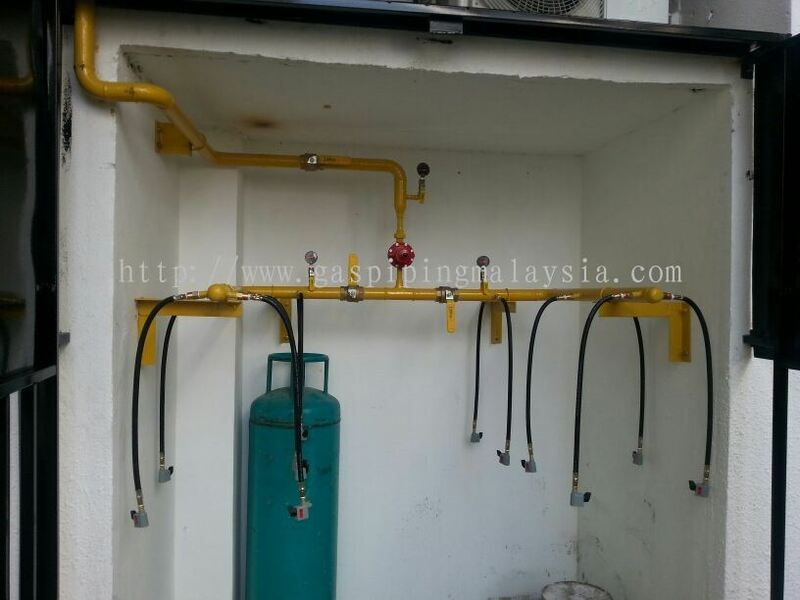 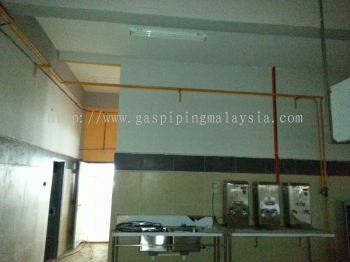 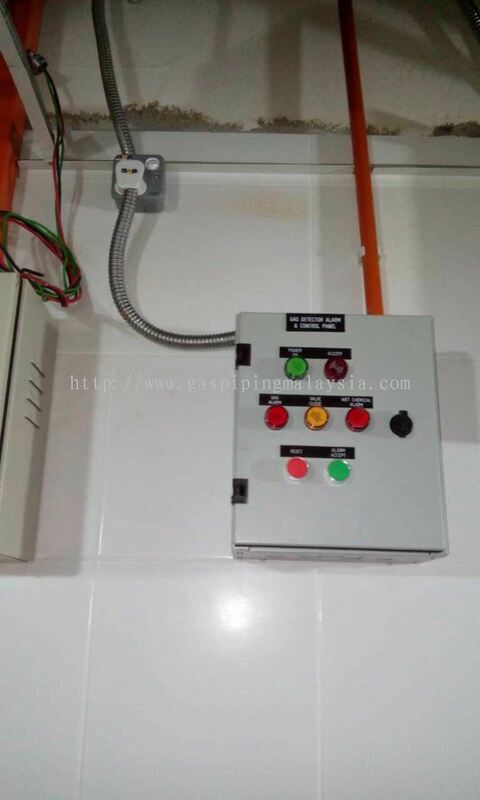 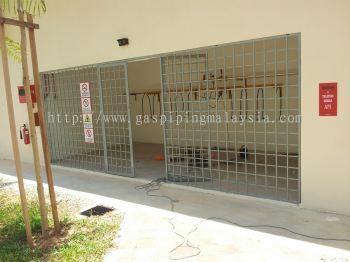 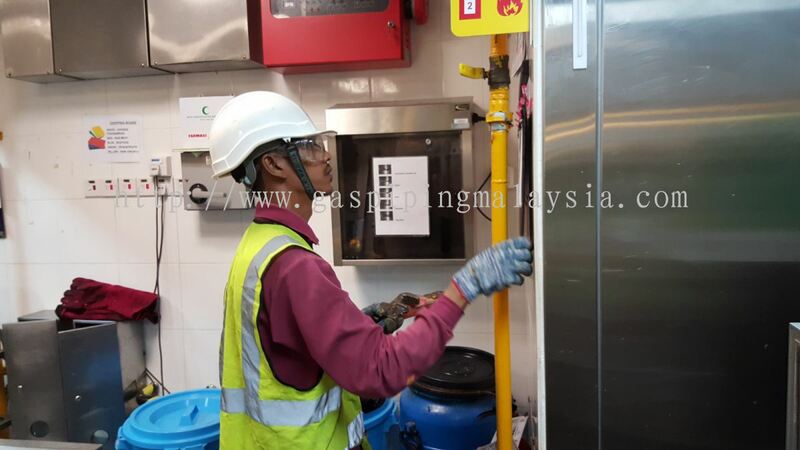 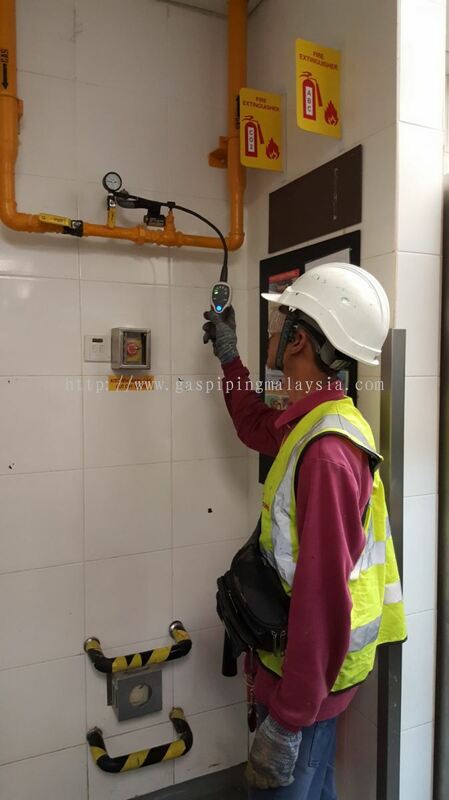 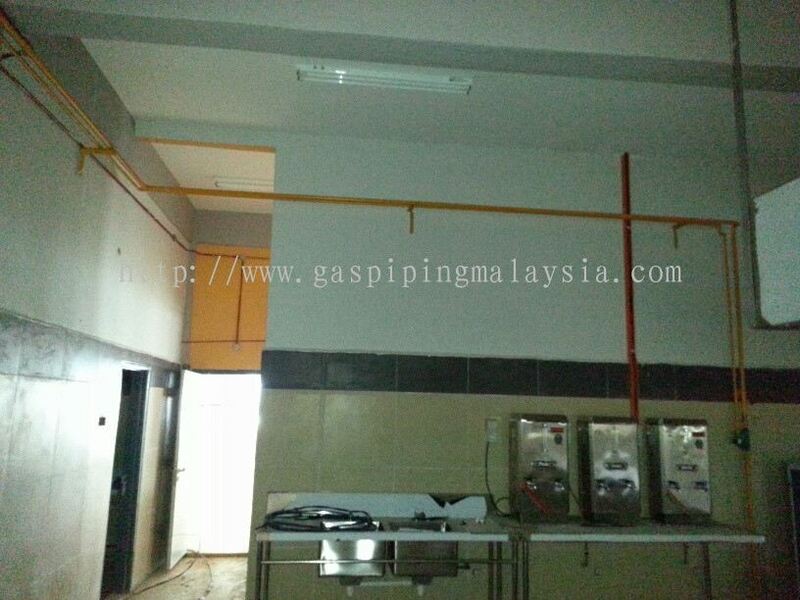 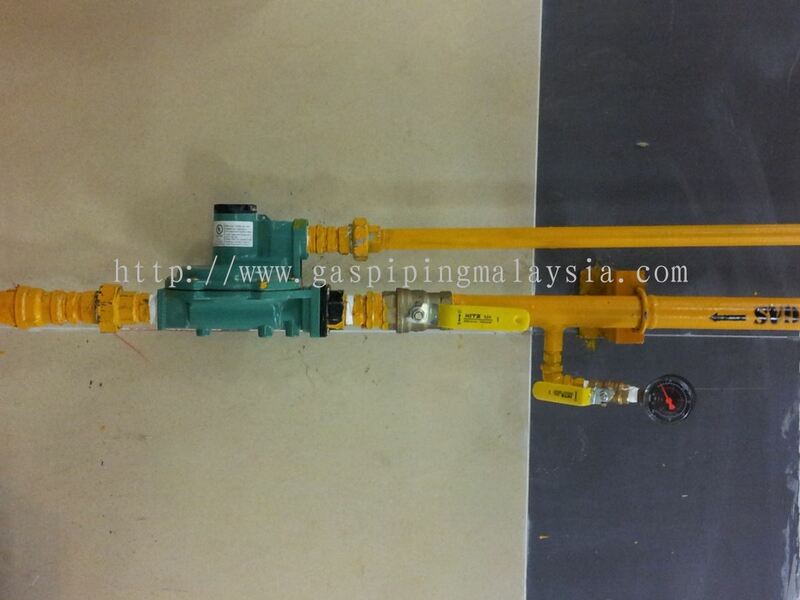 Kitchenlink Gas System Sdn Bhd is a gas piping system supplier company. Our main office is located in Puchong, Selangor, Malaysia. 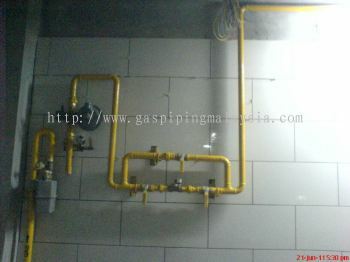 The company has been serving the gas piping industry for many years. 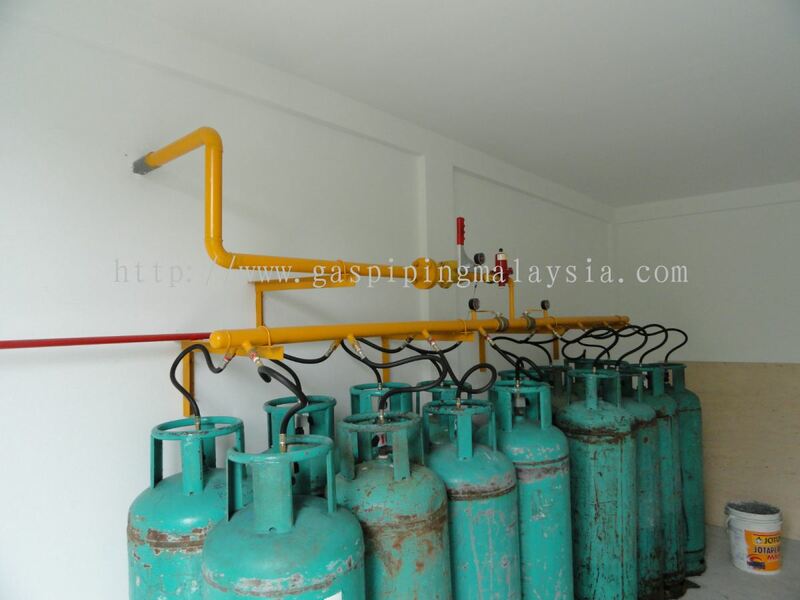 Over the years, we have been providing excellent products and achieve high local customer satisfaction. 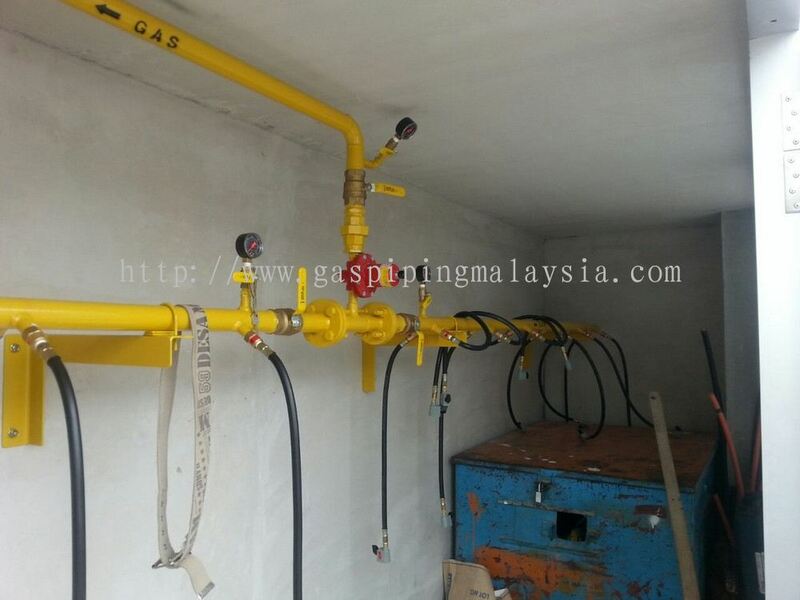 As a leading gas piping system supplier, we continue to provide efficient technical support and high quality products to suit customer's business. 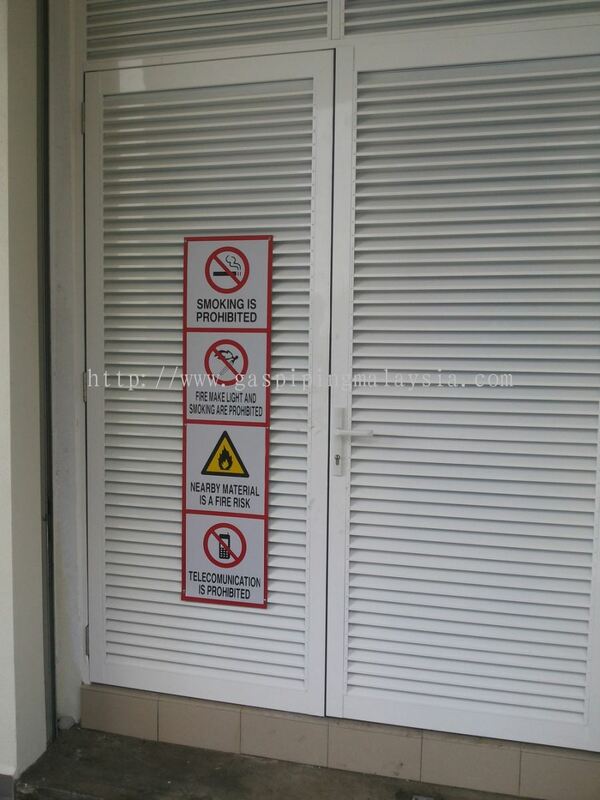 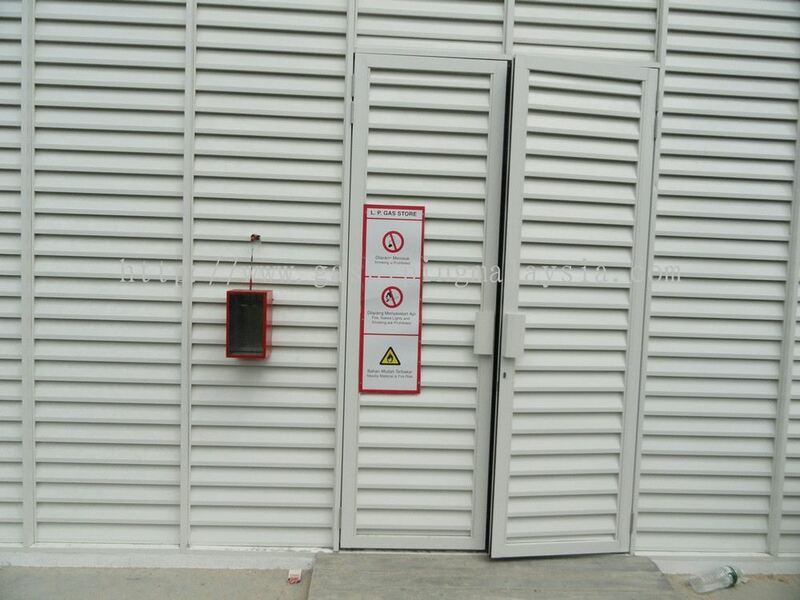 Our products are durable, secure, and meet the requirements of the highest industry standards. 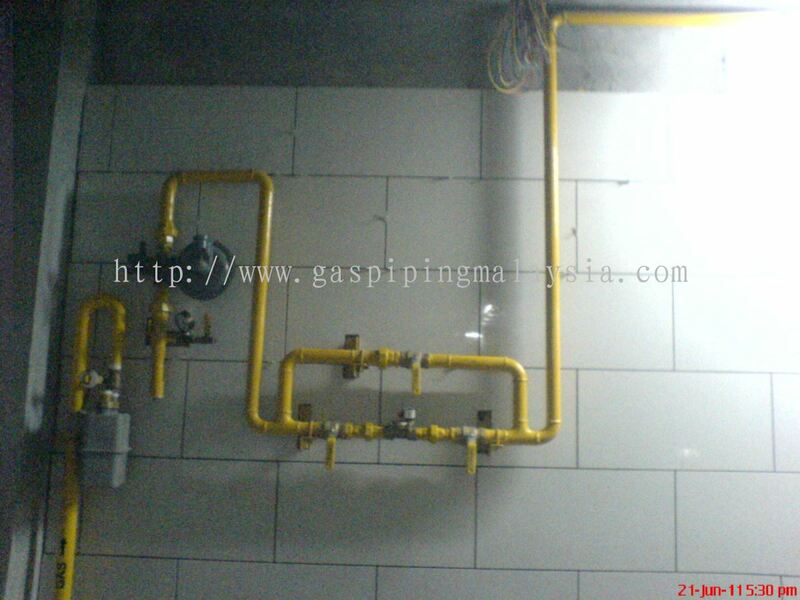 Besides than gas piping system, we also supply stainless steel flexible hose, LPG regulator, piping equipment and accessory. 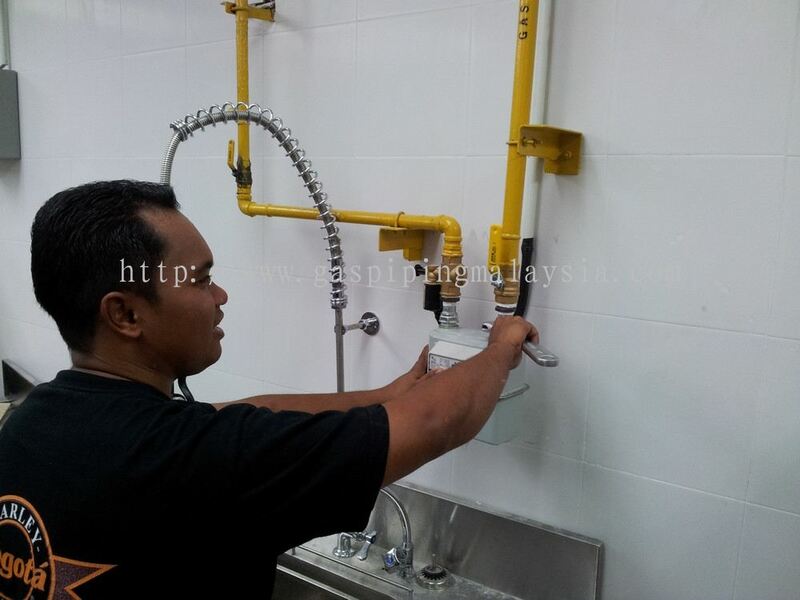 We aim to deliver the highest quality service to our customers. 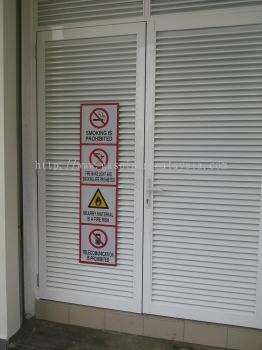 If you would like any more information on the services we offer, please do not hesitate to contact us. 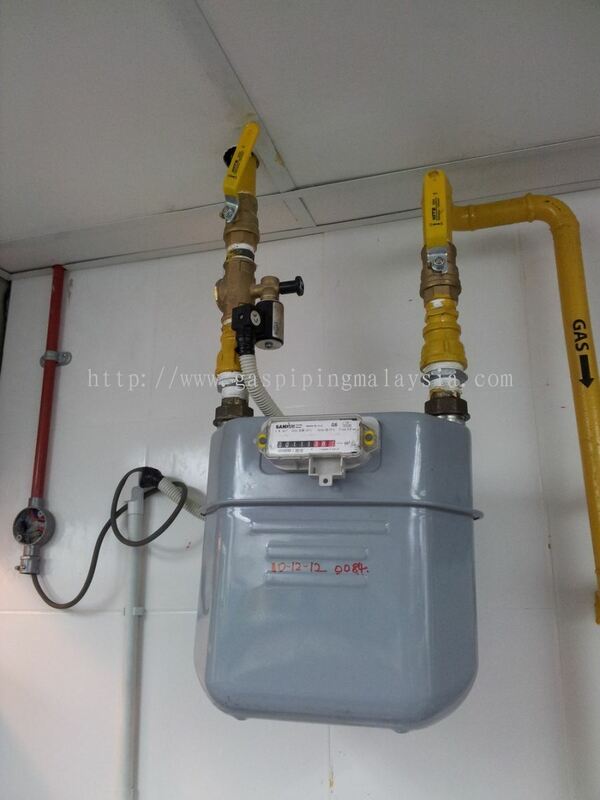 Kitchenlink Gas System Sdn Bhd added 1 Service. 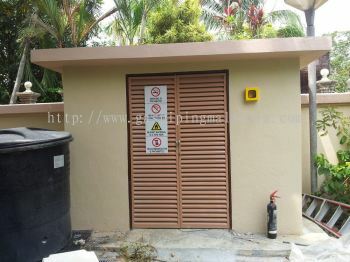 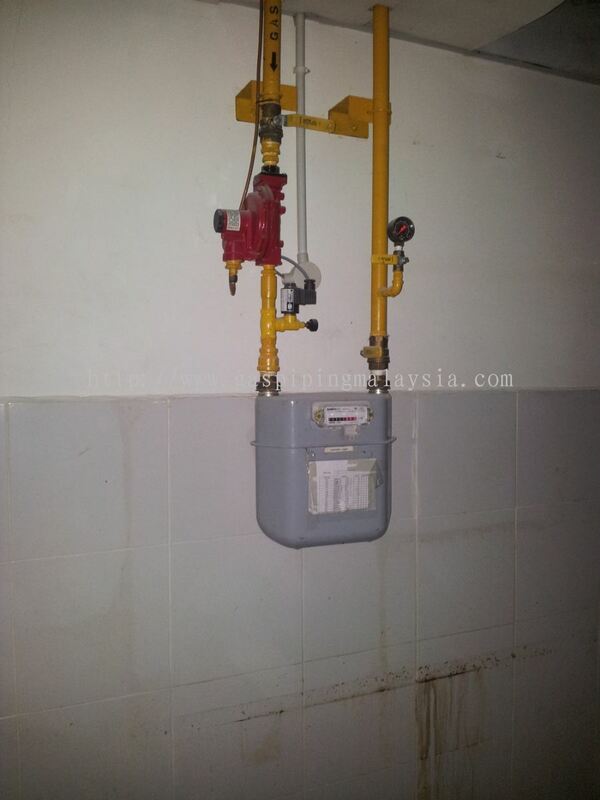 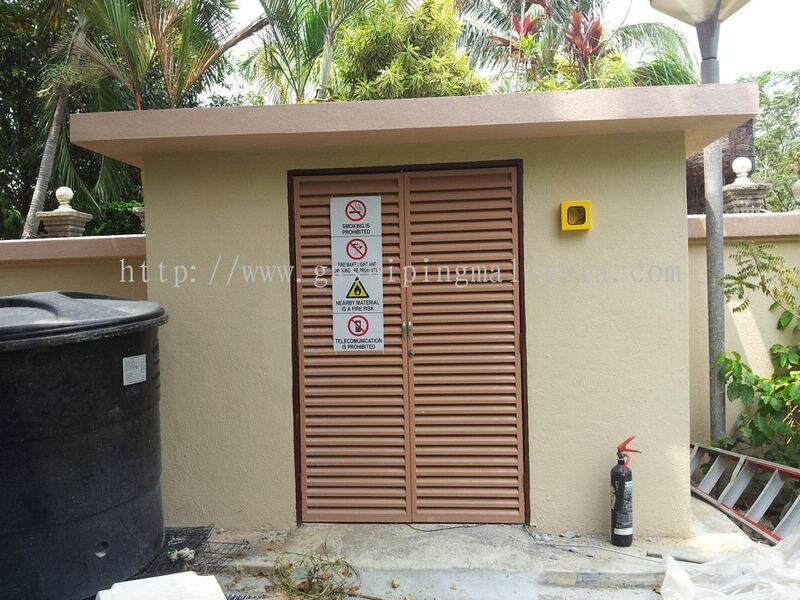 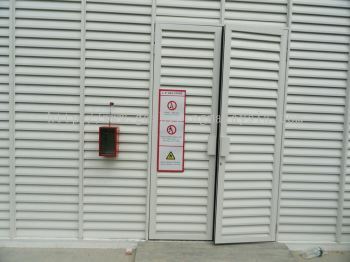 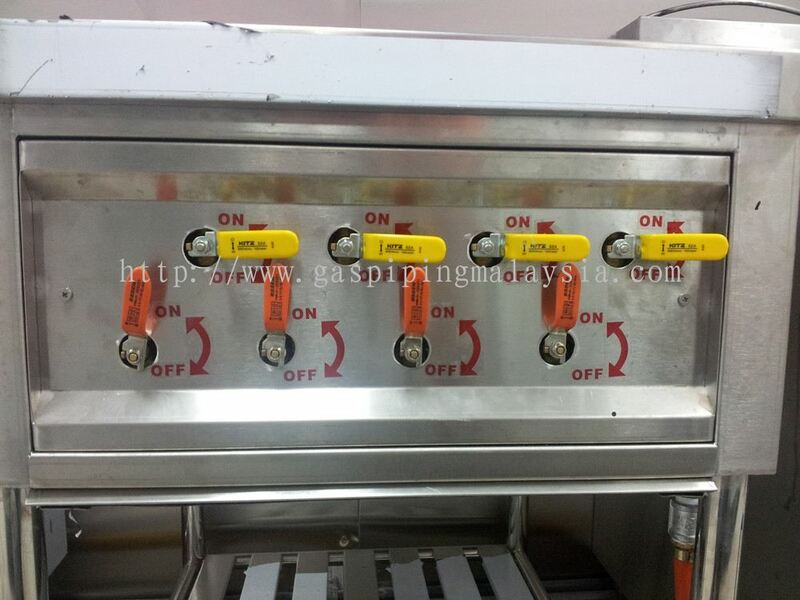 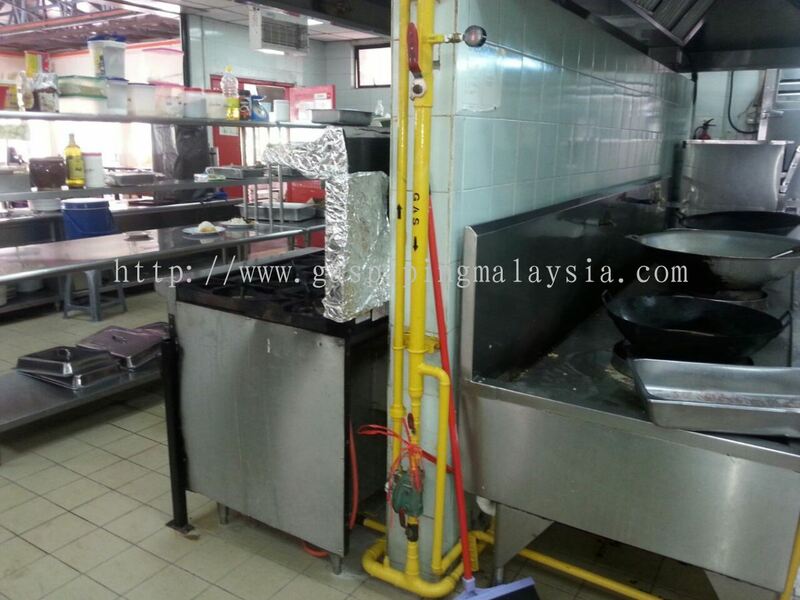 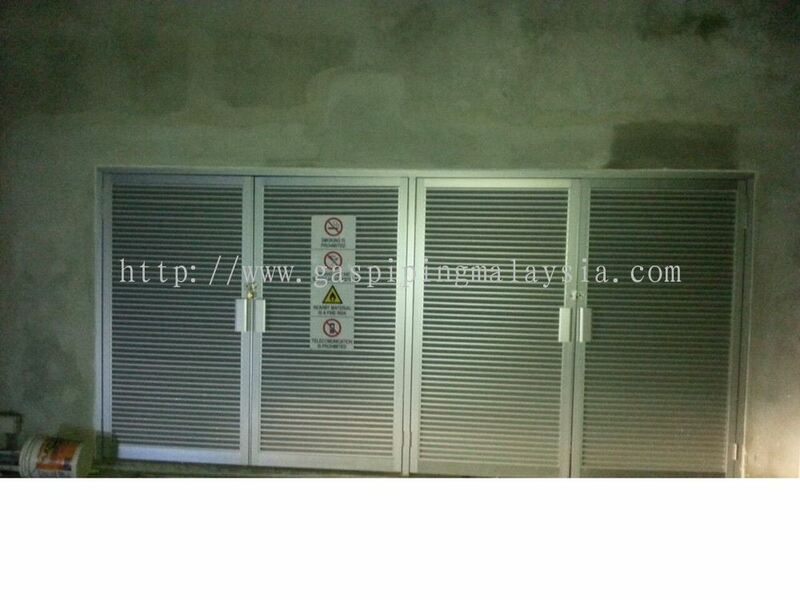 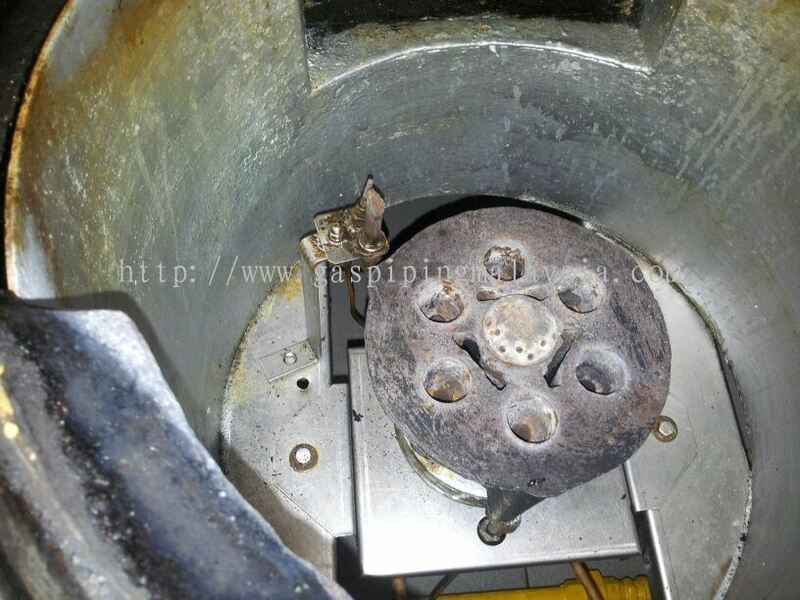 Kitchenlink Gas System Sdn Bhd added 6 new products in Others Category. 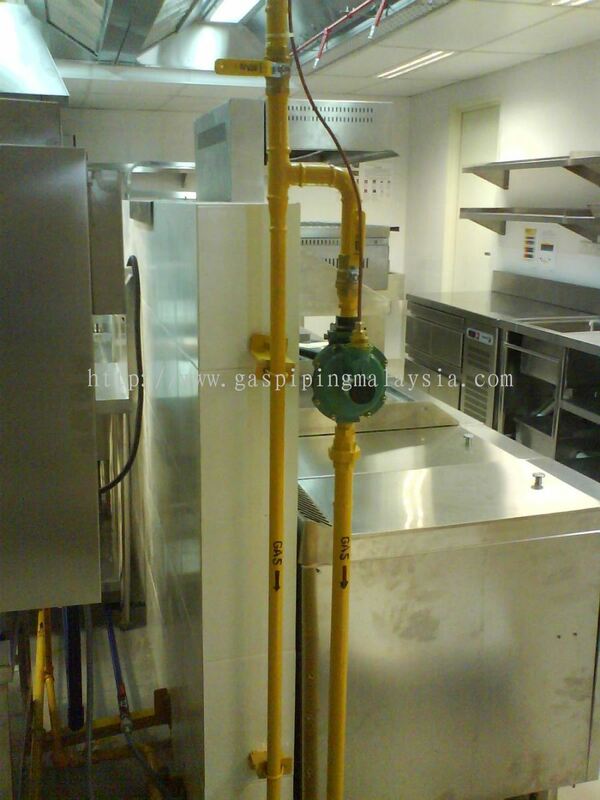 Kitchenlink Gas System Sdn Bhd added 2 new products in Stainless Steel Flexible Hose Category. 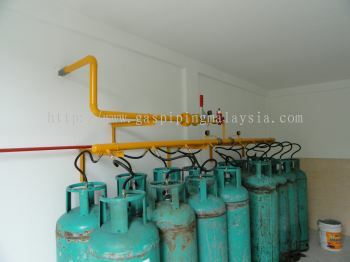 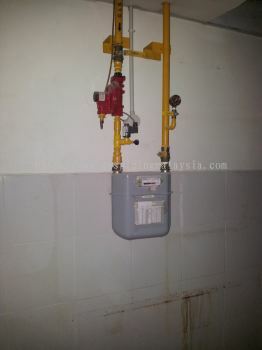 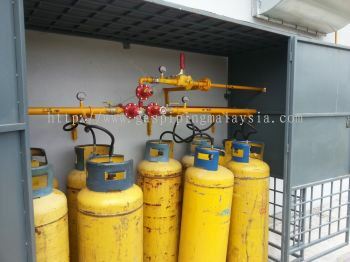 Kitchenlink Gas System Sdn Bhd added 20 new products in LPG Regulator Category. 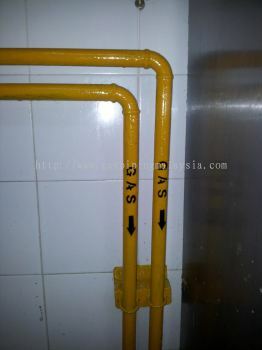 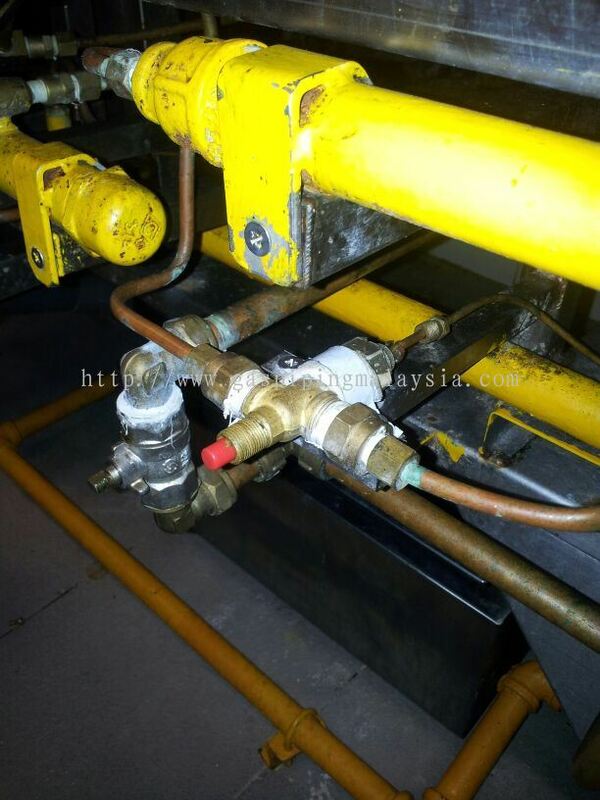 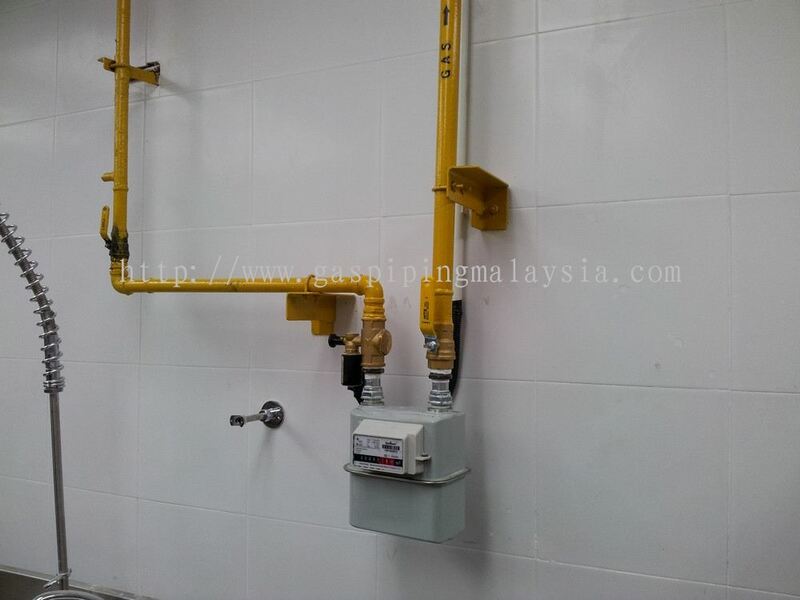 Kitchenlink Gas System Sdn Bhd added 12 new products in Gas Piping System Category. 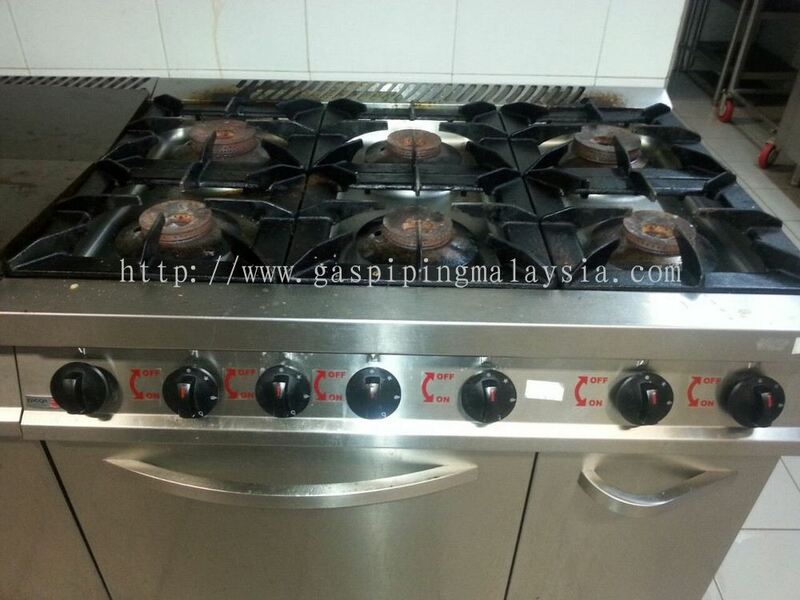 Kitchenlink Gas System Sdn Bhd Updated Company Profile — Topbar Banner.